Welcome! 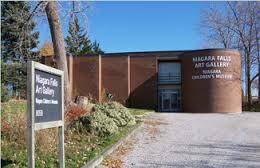 We are proud to say that the Jordan Art Gallery has been promoting original work by Niagara makers since 2001. 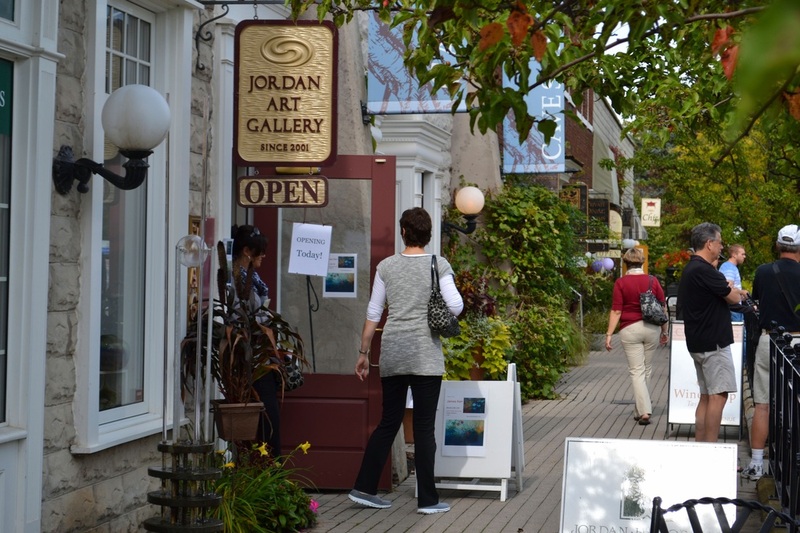 The eight Jordan Art Gallery artists/proprietors are recognized as dedicated and respected artists whose creative output individually, spans decades of art making. 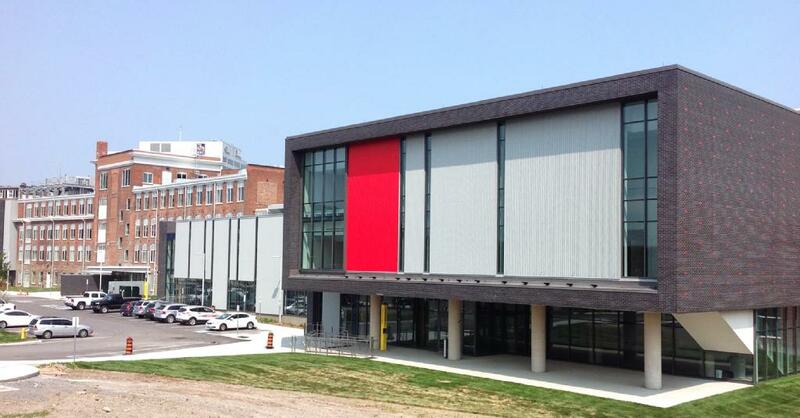 Our new 97,000 square-foot building is a dynamic hub of creative and intellectual activity. New facilities of this scope mean exceptional opportunities, especially given our emphasis on praxis, where creativity and research support a unique learning environment. 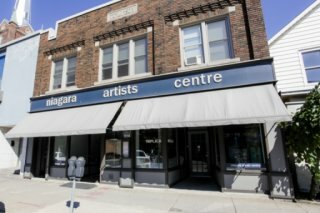 Founded in 1979, the Niagara Falls Art Gallery houses the William Kurelek Art Collection, the artist's personal papers and library. Also part of the Gallery's permanent collection is the John Burtniak Niagara Collection of historical Niagara Falls artwork from the 1700's to the 1950's.